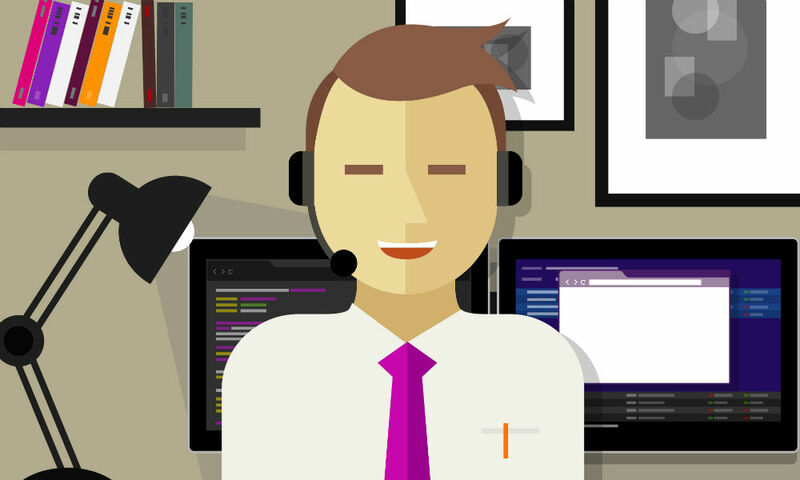 Sometimes we talk about remote call center workers as if they’re something new. But in reality the customer service industry has been employing remote workers – in locations like India and the Philippines – for years. What’s new now is that more organizations are using cloud-based contact centers to allow agents to work from just about anywhere – even if that’s just down the street or across town. However, whether a contact center agent is on the other side of the world or just miles away, they need help getting and staying up-to-speed on business tools and practices. There are a few key ways businesses can ensure that happens. Customer service efforts should train new agents on best practices, and how to use technology, during the onboarding processes. After onboarding, companies can use knowledge bases, regular coaching, and webinars to keep agents in the loop. That way, remote workers can learn how best to support new campaigns, and how to employ new technology. Webinars may focus on a particular campaign. Or a contact center can select one topic a month, such as how to deal with an upset customer, and build a webinar based on that. Knowledge bases allow agents to access the information they need as challenges arise. These online resources are particularly important for remote agents, who can’t just walk over to a colleague in the next cubicle for advice. Of course, nothing compares to one-on-one interactions. So don’t forget to check in with your remote workers from time to time. That can drive employee engagement, and thus greater productivity and better business results. Also be sure to welcome your remote agents to reach out to you when needed. But emphasize that for common questions they can first check out the knowledge base. Monitoring agents also provides managers visibility into how agents are performing, wherever they may be. That way managers can target their coaching to specific agents’ challenges. And it can assist managers in setting schedules based on their agents’ strengths.